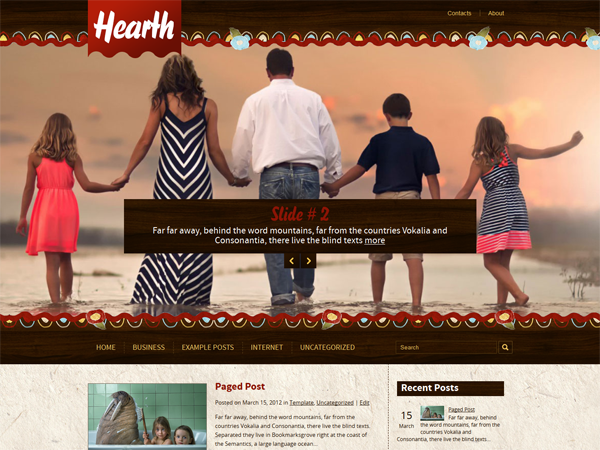 Have a look at the premium WordPress theme Hearth. 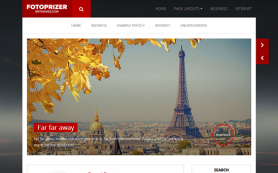 It is created especialy for those looking for a feature-rich platform for their website. 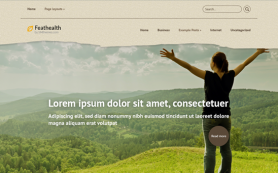 This free WordPress theme comes with SEO, Translation and Custom Layout options that can be enabled or disabled if you want to use a third-party plugin instead of the built-in features. 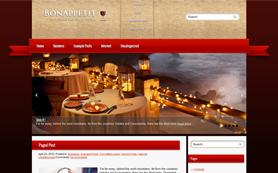 Hearth is an extremely customizable theme. 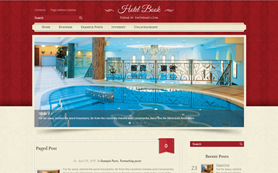 Besides, the all-purpose design if it will be suitable both for a blog or a company website. 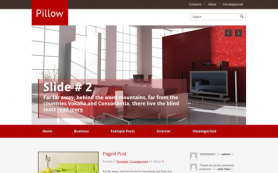 Just install the theme and enjoy all the theme benefits for free.